Motivational Greeting Card. Card For Her. Vintage Photo. Vintage Postcard. Friendship Card. 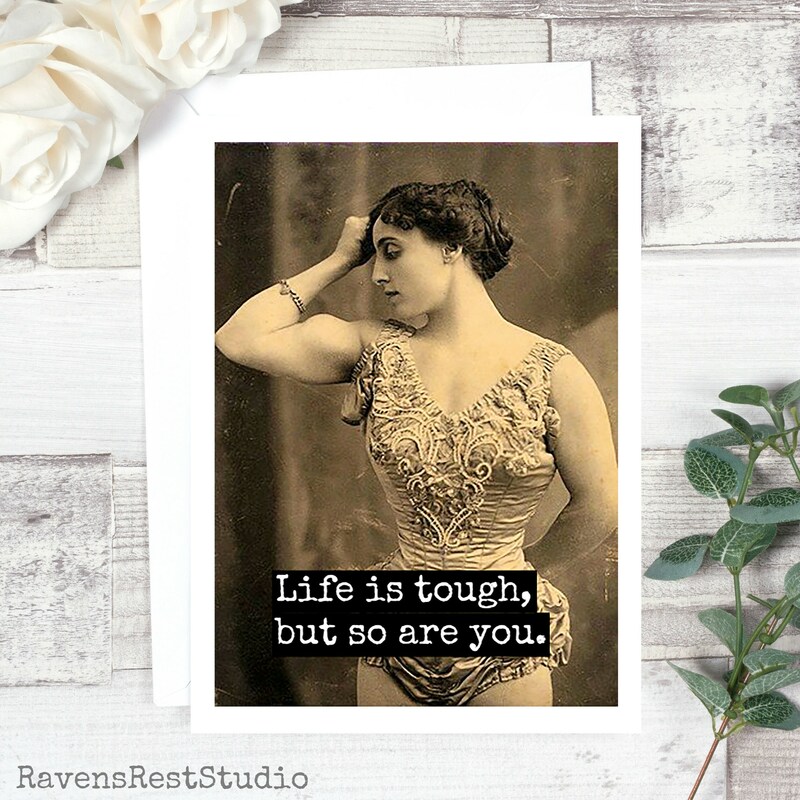 Life Is Tough, But So Are You... Card #191. 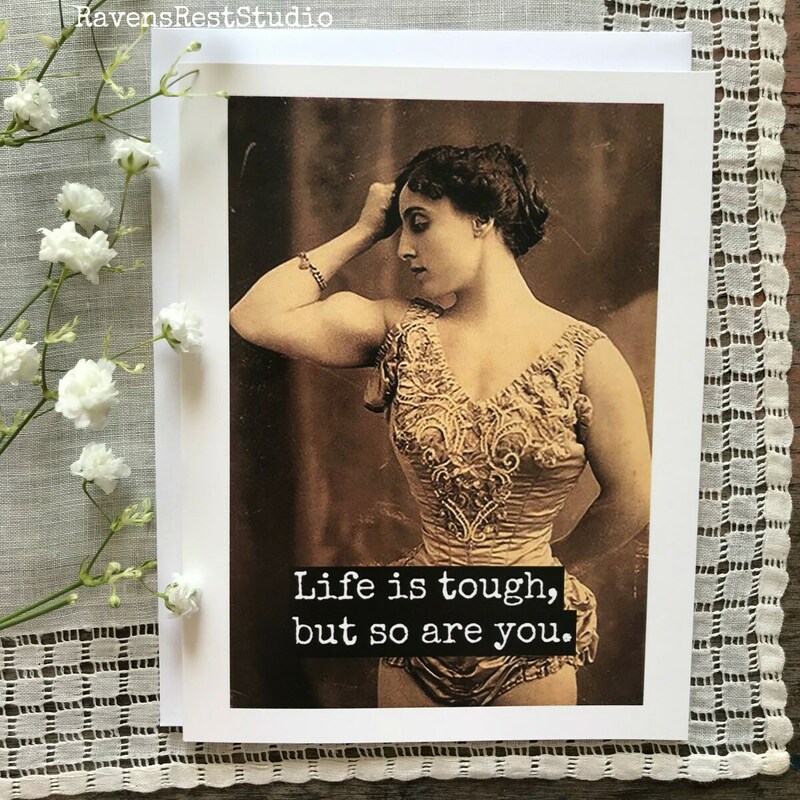 This card features a vintage woman and reads: "Life is tough, but so are you."